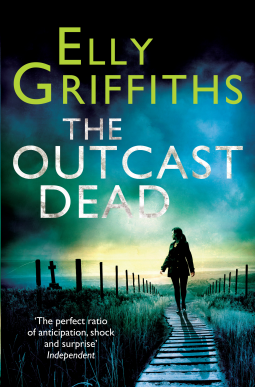 I am currently reading The Outcast Dead by Elly Griffiths due to be published tomorrow by Quercus! Forensic archaeologist Ruth Galloway has excavated a body from the grounds of Norwich Castle, a forbidding edifice that was once a prison. She believes the body may be that of infamous Victorian murderess Jemima Green. Called Mother Hook for her claw-like hand, Jemima was hanged in 1867 for the murder of five children in her care. DCI Harry Nelson has no time for long-dead killers. 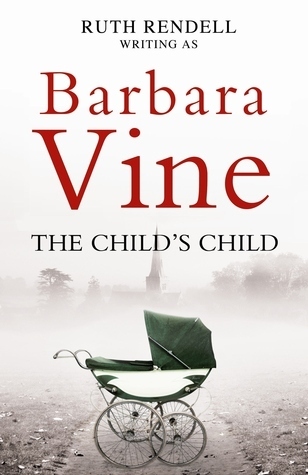 Immersed in the case of three infants found dead, one after the other, in their King’s Lynn home, he’s convinced that a family member is responsible, though others on his team think differently. Or Mother Hook will hear. I’ve been visiting my Mum in the UK so I am now even further behind with my reviews but this will be done before the end of the week! Detective Inspector Marnie Rome. Dependable; fierce; brilliant at her job; a rising star in the ranks. Everyone knows how Marnie fought to come back from the murder of her parents, but very few know what is going on below the surface. Because Marnie has secrets she won’t share with anyone. But then so does everyone. Certainly those in the women’s shelter Marnie and Detective Sergeant Noah Jake visit on that fateful day. The day when they arrive to interview a resident, only to find one of the women’s husbands, who shouldn’t have been there, lying stabbed on the floor. As Marnie and Noah investigate the crime further, events begin to spiral and the violence escalates. 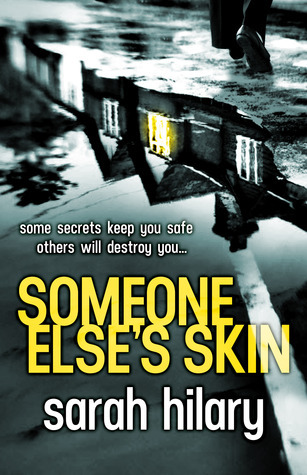 Everyone is keeping secrets, some for survival and some, they suspect, to disguise who they really are under their skin. Both books look great. You always pick such intriguing books! Happy Reading! Loving the sound of The Outcast Dead. Will have to try and get a copy! I love the covers of your books….I am sure they will turn out to be good reads 🙂 Happy reading! 🙂 It is a good read and so far the references are to the one I had read so it’s all good! It is great reading about somewhere that I have visited too. I’ve just finished an audiobook: Chey’s Cowboy by Becky Barker; presently reading Betrothal by Jenna Jaxon; next read is Miss Darcy Falls in Love by Sharon Lathan. All will be reviewed on my blog. I think my next set of books will be more down your ally Cleo. Mystery is good. I enjoy seeing what you’re reading. It gives me a chance to look at other genre, too. Have you read any of Christine Feehan’s books? I’m not a vampire person, but this series is wonderful. She has 25 books so far. At the beginning of January she released a new one. The Outcast Dead looks really good and like something I could easily get into! I’ll have to toss it on my TBR list! Ooh, The Outcast Dead sounds really fascinating. What a creepy little rhyme! I definitely want to read more mysteries and thrillers. 🙂 That’s why I always look to see what you are reading… The Book of You is a great read and well worth looking out for!